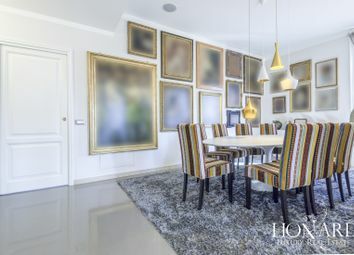 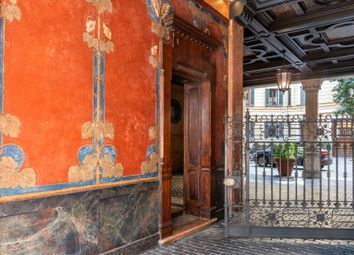 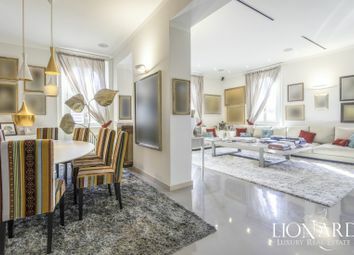 Beautiful Penthouse near Piazza Cavour. 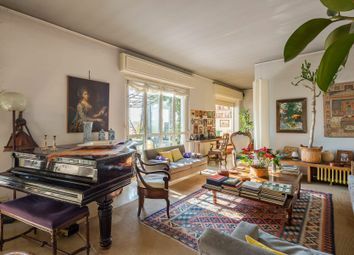 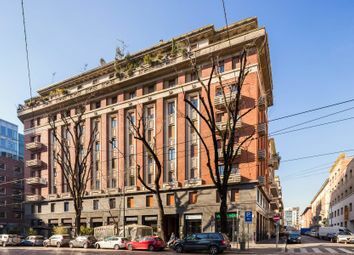 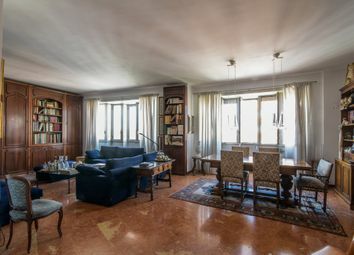 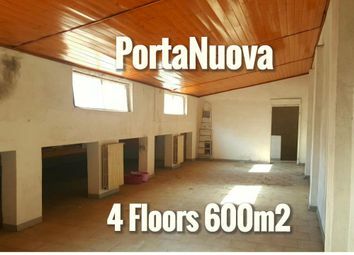 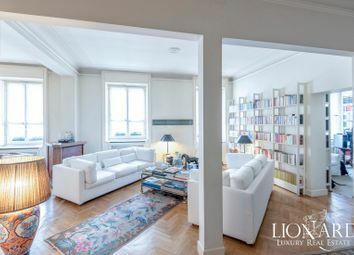 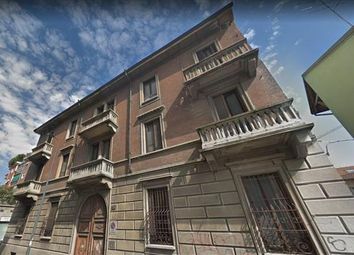 Near Via Senato/Piazza Cavour, in a stately building dating back to the 60s we offer a particular penthouse of 156 sqm to be completely restored. 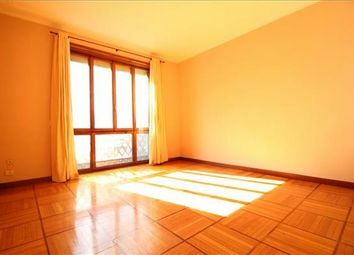 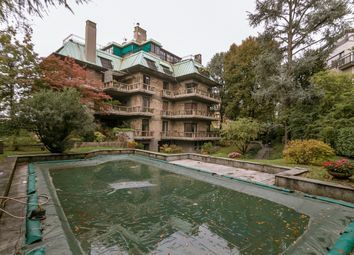 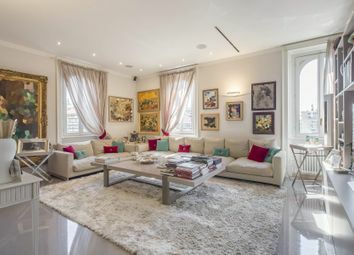 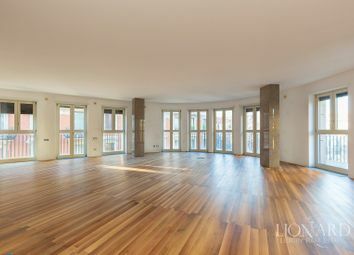 Bright and spacious penthouse in a luxury building. 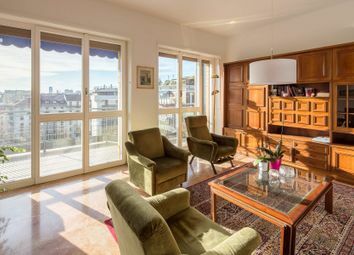 In the city area 'Città Studi', we offer a penthouse for sale, located on the eighth and last floor of a stately building of the sixties. 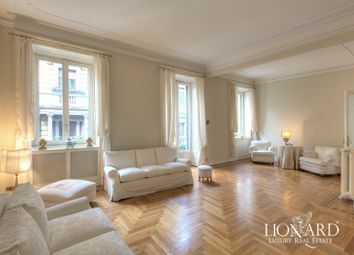 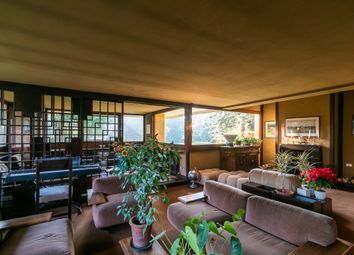 Spacious classic-style apartment. 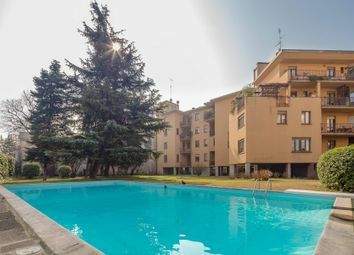 In the quiet Machiavelli Street, close to Via Vincenzo Monti, we offer a 190 sqm apartment hiding a beautiful private park with a splendid outdoor swimming pool. 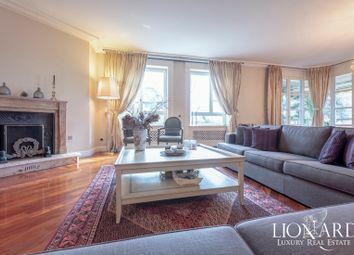 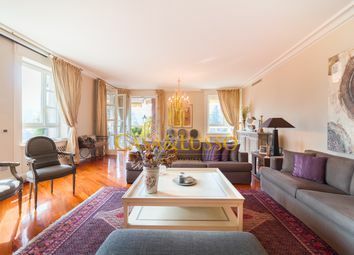 Prestigious penthouse of 320 sqm with terrace and beautiful 360° view. 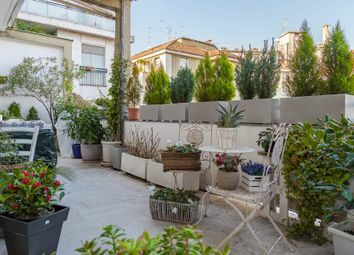 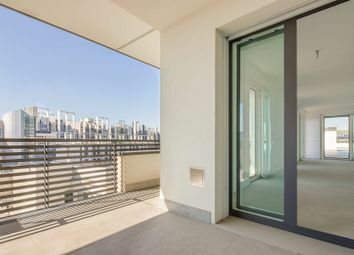 A few steps from Piazza Firenze, just a few minutes-walk from the Metro station 'Portello', a few meters from the Saint Louis School, the area of the former trade fair and City Life. 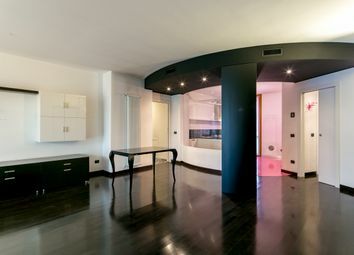 Apartment in the old town. 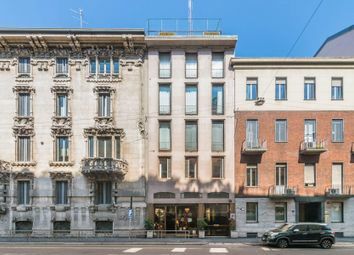 In the area near the the Pirelli Tower, we sell a recently renovated apartment located on the middle floor of a Victorian building. 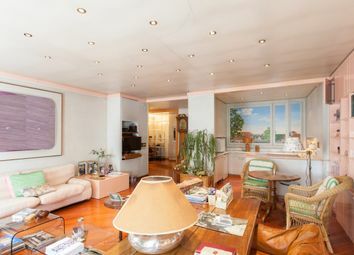 Very bright apartment with a New York flavor. 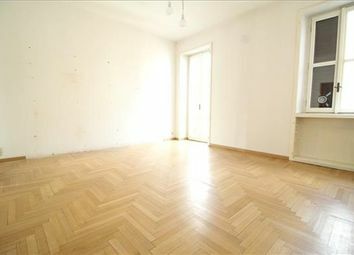 Bright apartment, recently renovated, with skilful New York flavour.